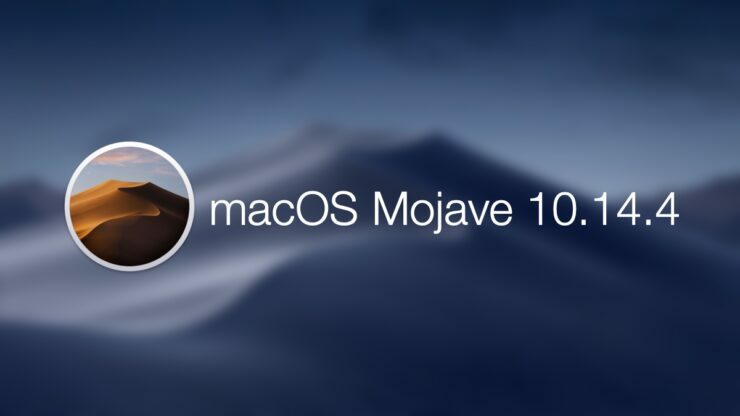 The final version of macOS Mojave 10.14.4 is now live and can be downloaded right away if you have a supported Mac with you. Though Apple doesn’t give the Mac as much love as its mobile devices like the iPhone or iPad, but still, the company’s desktop platform is a vital part of the entire ecosystem. 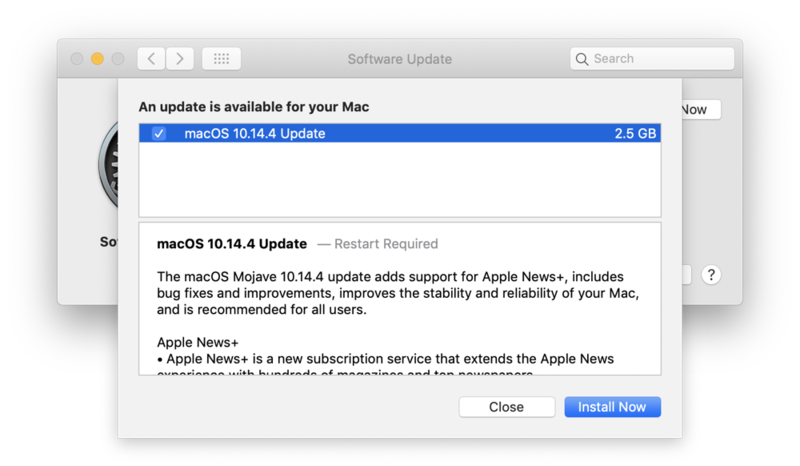 And to keep that ecosystem ticking along nicely, Apple has issued a new update to macOS Mojave, bringing it up to version 10.14.4. This means that you can expect quite a bit of stability from this release and is highly recommended for users who make do with the Mac a lot on a daily basis. First and foremost, I’m certain users are interested in what they can expect from macOS Mojave 10.14.4. Therefore have a look at the changelog yourself before moving ahead with the update process. With the literature out of the way, let’s get to the good part: downloading macOS Mojave 10.14.4. Just like any software update, make sure you have saved all your work and have the internet all to yourself and plugged into the power source. Once done, launch System Preferences from the Apple menu on your Mac, then click on Software Update and wait for the page to refresh. Just download the update, restart your Mac to complete everything. This entire process may take a while so fix yourself a cup of coffee or something. Once you boot back up, you can start using your Mac as you normally would. Except that things will be slightly better than before thanks to the under the hood changes Apple has baked into this release. If you rely on your Mac a lot on a day to day basis in order to get things done, it’s highly recommended that you go ahead and install the latest update right now. After all, you get a lot of benefits with new software updates including better battery life management, allowing you to stay online for longer than before. Obviously, that’s the sort of thing you’d expect from a software update, don’t you?